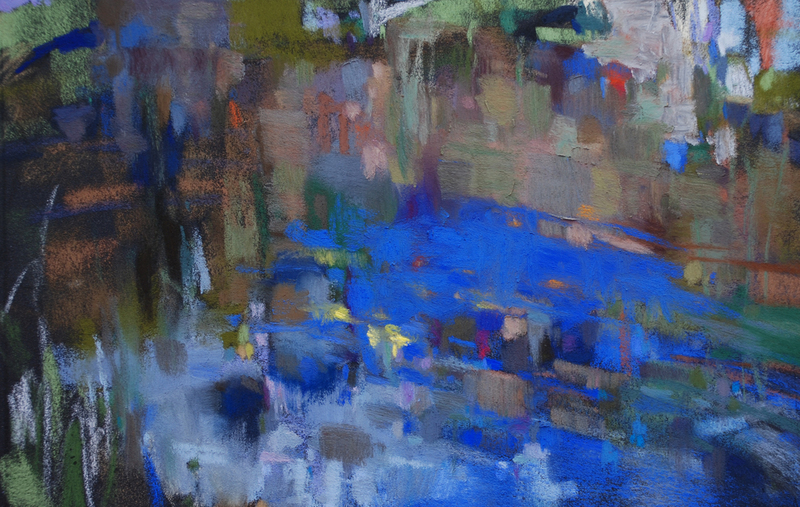 The Colorist: All Water is Abstract: Forest Pond Bloedel Reserve, Washington 8" x 12" Pastel Casey Klahn Click on image to see the full crop. I think why am I batting my head against the wall relearning oils. Pastels have the immediacy I love.